The hardest part about relationships is that when we open ourselves up, we also open up the chance to be used and manipulated. It’s a chance we take to build healthy, loving relationships. Sometimes the most loving and kindest people are the ones who fall into the trap of manipulation. It’s those people who are too trusting that often don’t know it’s happening. They don’t participate in it themselves and they don’t realize that some people are addicted and truly live and thrive off of manipulating others. It’s important to recognize the signs so that you can be more aware of it in your own life. 1. They drain your energy. Manipulators carry a dark cloud around with them, but sometimes you cannot immediately tell. When they enter a room, they make a point of making sure everyone notices. Instead of working the room in a normal fashion, they are looking for everyone to display sympathy and work to make them “feel better.” They want to be the “cause” because it is more likely to get them what they want. 3. They use your words against you and to their benefit. 5. They use guilt to control you. 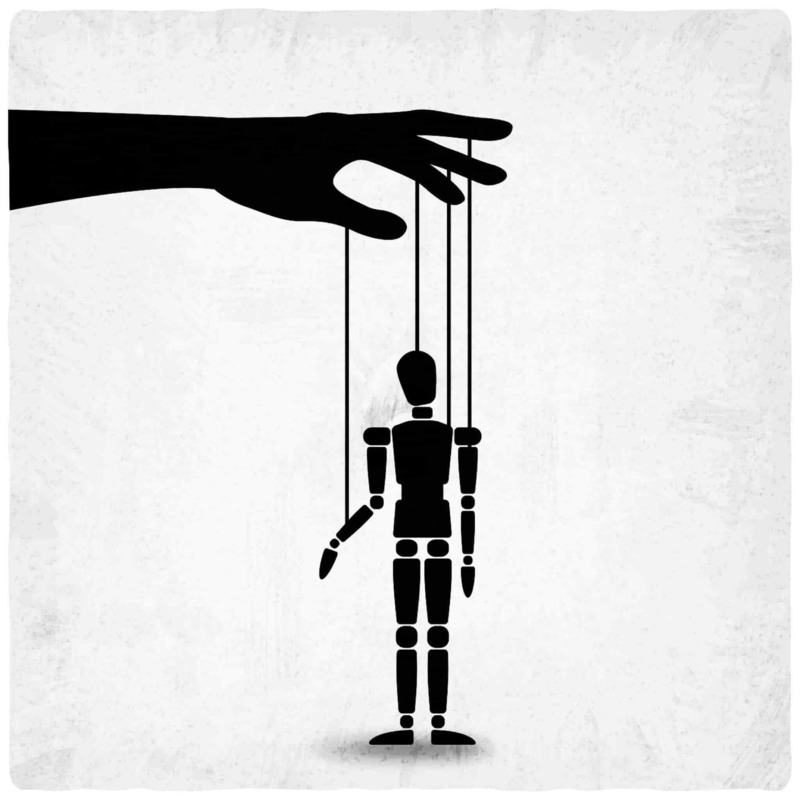 A manipulator that is good at playing the mental game knows how to play the role of victim to get what they need. They use triggers to pull at our heart strings, so we feel as if we have no choice but to give in. They play on guilt, sympathy, and our sensitivities as a way to emotionally blackmail us into serving their needs.